Earning money and investing it is the key to building long-term wealth. However, saving money in a high-yield savings account offers dramatic lifestyle benefits. With a large cash cushion, you have the freedom to change careers, take advantage of buying opportunities, or fund once-in-a-decade investment opportunities. Because of these advantages, I’m a huge advocate of stashing cash into an FDIC-insured savings account, even if you have to slow down your investing progress to save money. That said, I think it’s important to be smart about selecting your savings account. Right now, the American Express Personal Savings account checks all the right boxes for an ideal savings account. I’ll explain why this account may be such a good fit for people who are just starting to save extra cash. See why the American Express Savings Account is always consistently on our list of the best savings accounts for college students. In general, the yield on savings accounts loses value relative to inflation. 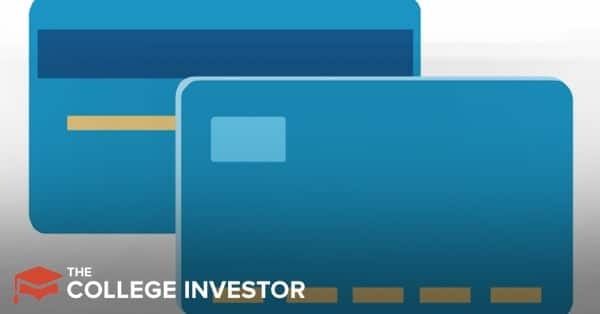 These aren’t investment accounts, and it's unreasonable to think you’ll get stock-like (or even bond-like) returns on money that’s guaranteed to be in the account the next day. That said, you have to be smart about selecting an account that consistently offers a high yield. As of this writing, the American Express Personal Savings offers a 2.10% APY (as of January 2, 2019). This isn’t the highest yield account but it matches industry leaders Ally Bank and Alliant Credit Union. And it's always near the top of the interest rate tables. I think it’s safe to say that American Express’s yield will remain near the top of the pack (which is great, since you don’t want to spend a bunch of time changing bank accounts). The account has no minimum balance requirements, no annual fee, and no strange fees. You are limited to just six transactions per month, but American Express doesn’t charge extra if you go over the limit (however, the company does reserve the right to stop extra transfers). Savings accounts should be simple and free, and the American Express Personal Savings account delivers. Generally speaking, it’s easy to set up an automated deposit from a checking account into a savings account. That said, they bury the secret to automation deep within their website. On the other hand, American Express emphasizes how to set up the automation. A lot of banks, like Ally and Capital One offer great interest rates on savings accounts, and decent checking rates. That said, they allow you to make immediate transfers between checking and savings. Personally, I like to put some distance between my spending account and my savings account. I like that American Express Personal Savings doesn’t have a checking option. That little bit of added inconvenience may make me more likely to think twice before pulling from my savings. However, if you need the funds, it’ll only take one to three business days for the money to show up in your checking account when you initiate a transfer from your American Express Personal Savings account. 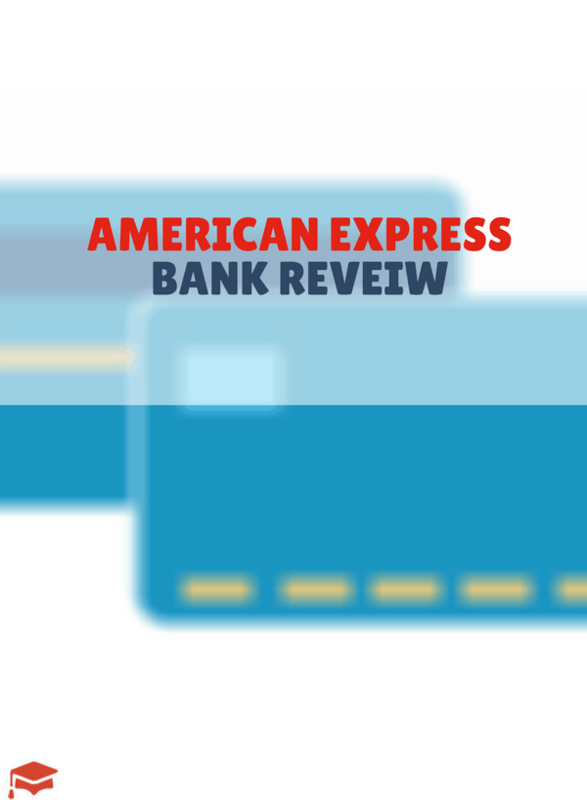 See why we think American Express is one of the best online banks. American Express National Bank doesn’t just offer a high-yield savings account. If you decide you want to keep the cash safe for the long haul, you may want to upgrade from a savings account to a CD (or even a CD ladder). American Express bank has CDs with maturities ranging from 6 to 60 months. American Express offers competitive rates on their CDs (right now ranging from 0.4% to 2.35%), and they make it easy to set up a CD directly from your savings account. Of course, you cannot contribute more money to a CD (like you can to a savings account), but it’s nice to have the option. Right now, I would caution that interest rates on CDs are only nominally higher than interest rates on savings accounts for long duration accounts. Additionally, at American Express CDs with maturities less than 24 months actually have lower yields than the current yield on the savings account. Be sure to weigh the costs and benefits of the interest rate difference before committing to a CD. If you pull money out of a CD early, you forgo 90 days of interest on CDs with maturities of less than 12 months, and 180 days of interest on CDs with maturities longer than 12 months. Check out the full list of the Best Bank CD Rates. American Express National Bank has one of the best online savings accounts right now. If you don’t have a savings account, set one up today. The interest rate is compelling, and American Express is a trusted name that’s big enough to provide a great online experience. If you already have a savings account, check the interest rate, and decide whether a higher yield is worth the switch.